Kids who act out in angry ways often can’t explain how they’re feeling. Join Tricia as she challenges parents to focus on relationship over rules with their kids. Connect with your kid. Spend one-on-one time together and let your child direct the time. For example, let him or her pick the toys to play with and lead the conversation. Be sure to make eye contact, repeat back what you hear, and point out what you appreciate about your child in your time together. Talk to your child about his or her schedule. Is there any part of your child’s routine that sparks anger? If you notice something, talk with your child about the cause of this anger and try to work through possible solutions. 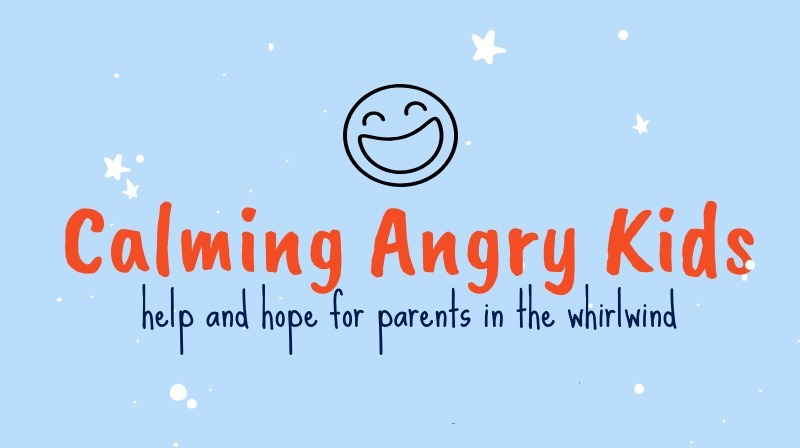 Come back next week to learn about A Parent’s Response to Anger.